Architecture & Design,. Master thesis in Industrial Design. (4th semester). Aalborg University. Project title: Nectar. Project subject: Design of an inflatable public work station. Project period: February 1st - June 3rd 2009. Supervisor: Nicola Morelli. Pages: 72. Number of prints: 5. Asterios Chantes. TITLE PAGE. Synopsis. Merging Social Science and Neuroscience in Architecture: Creating a Framework to Functionally Re-integrate Ex-Convicts, Kylie A. Landrey. 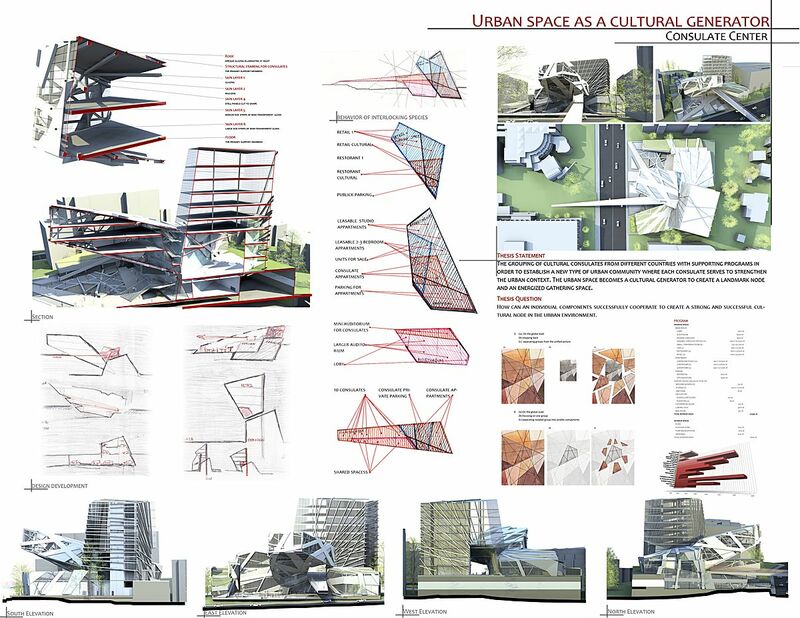 PDF · From Shelters to Long Living Communities, Yakun Liang. PDF · Building Hope: A Community + Water Initiative, La Villa de San Francisco, Honduras, Christopher D. Mansfield.